All of the juicy chicken cuts getting grilled up! GREAT GRILLING VALUE! The Chicken Grill Pack is the MOST ECONOMICAL way to bring home all of the different cuts of chicken that are destined for the grill. With boneless, skinless chicken breasts, as well as leg quarters and wings, you will have plenty to please everyone! 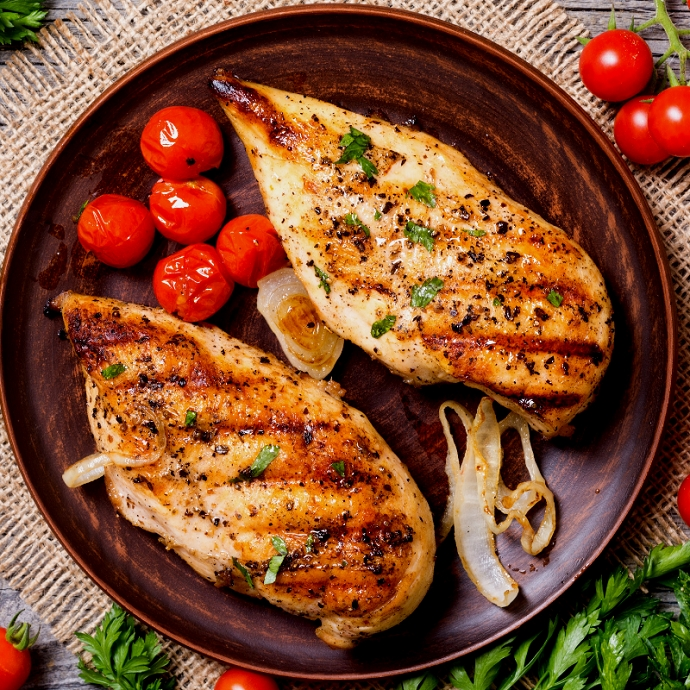 Plus, our pastured chicken is juicy with a great flavor profile when cooked on the grill! Each Chicken Grill Pack weighs approx. 18 pounds. Sign up for Farm News & Deals!